Welcome to the LittleBigPlanet section! 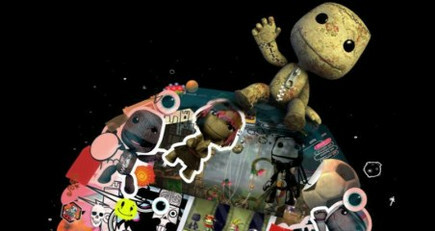 We will bring you all the news about the upcoming PS3 exclusive being developed by MediaMolecule. Check back often to stay fully updated! The official LittleBigPlanet has been updated with information about the controversial pay for levels feature along with a huge Sackboy spotted in Japan at the World Hobby Fair. You can see the pictures here. As for the pay for levels feature, it will not be available in the game. Most people seem to find it a good choice though for those few others, don't worry. You never know if Media Molecule decides to add it to the game with a patch. After a long time of having only a blank page, the official LittleBigPlanet site has received some content. 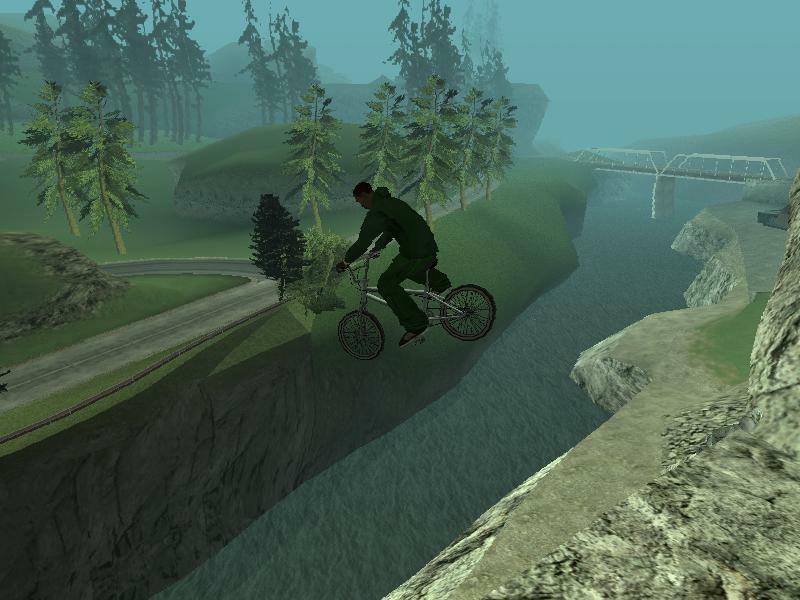 At the moment it has a few screenshots, trailers and general game information. Alex Evans, co-founder of Media Molecule has announced in an interview with WhatIfGaming that the game will certainly reach its release date in October. He has also confirmed a public beta in September, although it is limited. More details soon to follow! Welcome to the LittleBigPlanet section on G-Unleashed. We'll be offering you up-to-date information on the much anticipated PlayStation 3 exclusive so make sure you check back often. If you have any questions, comments or ideas to make it more interesting, don't hesitate to send me a message. You can do so on the forums or through the contact page. Enjoy the section and we hope to see you in the game! Will you be getting LittleBigPlanet?